Jeep has announced that it is investing a billion US dollars (NZ$1.4 billion) in new production facilities in the USA to build new models to further fuel the growth of the legendary off-road car maker. Production of the award-winning Jeep Cherokee, which has proven an outstanding success for Jeep since its 2014 launch, will move from Jeep’s traditional home Toledo to Belvidere in Illinois. This will both facilitate production volume expansion of the Cherokee and also enable Toldeo to prepare for the launch of the next-Generation Jeep Wrangler, the descendent of the iconic Willys Jeep that celebrates, along with Jeep itself, its 75th birthday this month. These investments, US$350 (NZ$493 million) in Belvidere and US$700 (NZ$987 million) in Toledo, bring to more than US$6.8 million (NZ$9.6 billion) the amount Jeep has invested in US production facilities that have created more than 23,500 jobs since 2009. This also doesn’t include the multi-million dollar investments made by Jeep in Italy, China, and Brazil to produce the new Renegade and in Cherokee production in China. The need for these new factories and production facilities has been driven by relentless worldwide demand for Jeeps and expansion into new markets, such as India in February this year, combining to push Jeep well past the million units a year sale barrier. 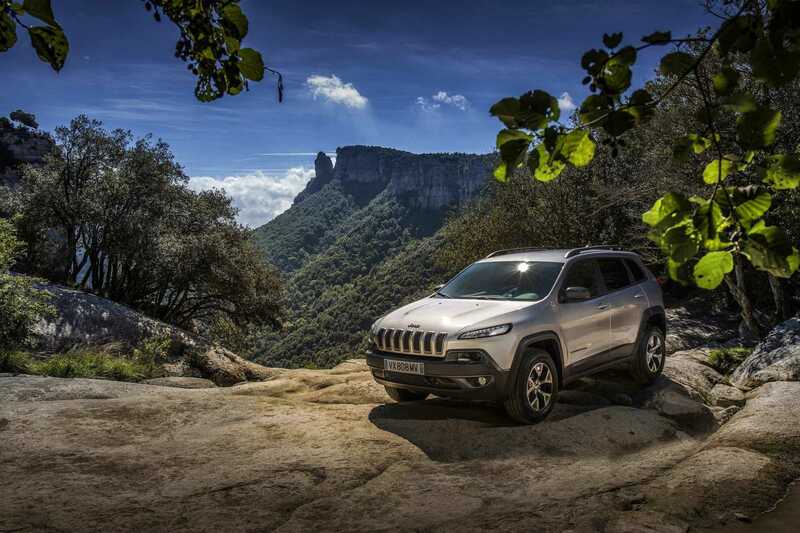 In New Zealand, Jeep sales rose by 7.4 per cent last year with the Cherokee’s sales up 144 per cent illustrating why Jeep needs the extra production capacity for this key model. The Jeep range in New Zealand offers a unique blend of off-road ability, performance, luxury, and economy. The range opens with compact Jeep Patriot at $36,990 plus on-road costs and the Jeep Compass at $39,990 plus on-road costs. The Jeep Renegade Trailhawk is sold in New Zealand for $49,990 plus on-road costs, its Trail Rated fully specified ultimate off-road variant. The Cherokee also opens its account at $49,990 plus on-road costs with a choice of two engines and three equipment levels. The model that is the ultimate essence of the off-road, all-terrain pioneer that is Jeep, the Wrangler is available in two and four-door versions with petrol or diesel engines, with prices starting from $51,990. The Jeep Grand Cherokee is the range-crowning model and offers a unique choice of luxury, comfort, outstanding four wheel drive ability and, with the 6.4 litre Hemi V8 engine in the SRT, blistering performance. Prices for the Grand Cherokee start at $64,990 plus on-road costs.